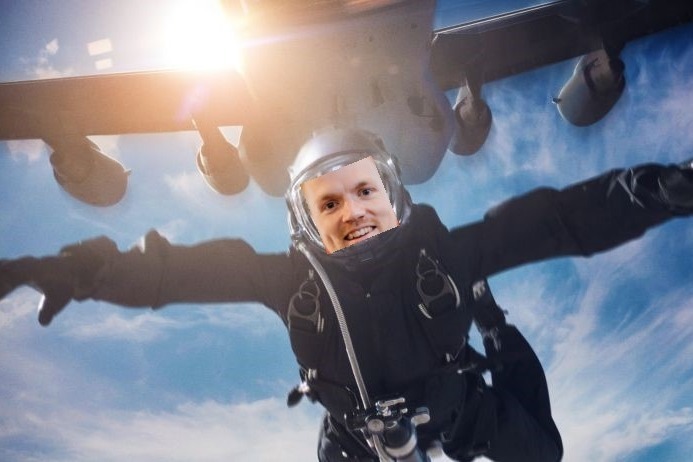 Hi, my name is Seán Óg and on Saturday, 15th September I will be jumping out of a plane from 10,000ft and hopefully landing somewhere near Kilkenny airfield. This is about opening up conversations that we all should be having with each other. It's about finally bringing mental health out into the open. The government has a responsibility to fund & provide the adequate mental health services. But, we all have a responsibility to talk to each other and take the stigma away. Only through talking & sharing experiences can we shed a light on the darkness. A Lust For Life is a brilliant organisation that can help us to open up these conversations. All donations will go towards their current fundraising drive. Please donate here or visit the Lust For Life website and donate there directly to help spread this important message. €710 raised over a couple of days. Thank you so much to all who have donated already. This money will really make a difference. Two weeks tomorrow I will be taking the plunge!